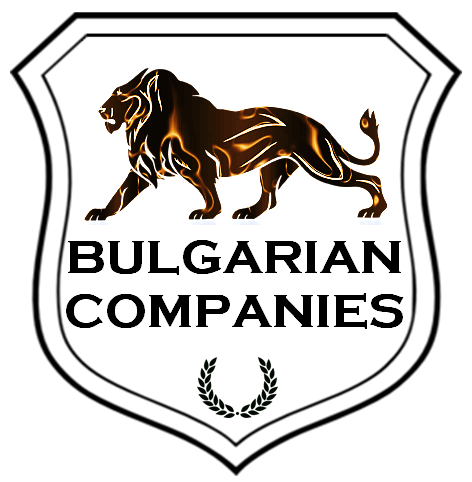 At Bulgarian Companies Limited, we have an extensive list of Bulgarian ready made companies. As these are pre-existing companies (with the company number already in place, VAT registered, active bank account, e-banking, a token device or sms banking for e-transactions & ATM cards) once purchased we can supply company details for immediate use. The ready made company reduces the waiting periods associated with the incorporation of a company in Bulgaria, VAT registration which takes two weeks, and delivery of your ATM Visa cards. No fee for a registered office address! We will provide a top location registered office address for your Bulgarian ready made company for free for as long as you need! Buying a Bulgarian shelf company with us, you receive 20% discount on our monthly and annual accounting services in Bulgaria! No waiting time for VAT number. The VAT number is already active and ready for use! No waiting time for the opening of a bank account and receiving Visa card. You can access your bank account immediately and the Visa card dispatched to you next day! Once you have purchased one of our Bulgarian shelf companies the next step is to change the ownership and directorship of that company. To become the new shareholder and director, you will need to attest few documents in the nearest Bulgarian embassy or general consulate, or apostille legalize the documents with the particular Foreign Affairs Ministry or follow one of the mentioned procedures mentioned here. The change of the circumstances of your company takes up to 5 working days on delivery of the attested documents to our office. If you would like to change the name of your Bulgarian ready made company we will be glad to complete the change free of charge. You may also change the registered office address or the share capital of your Bulgarian shelf company remotely granting a power of attorney to our law firm. Our fees for a ready made company start from only 1,200 €. Please have a look at our prices to see the most competitive prices to buy a Bulgarian ready made company and related business services. If you need more details about purchasing a Bulgarian ready made company and the benefits of the Bulgarian Taxation, please do not hesitate to contact us.